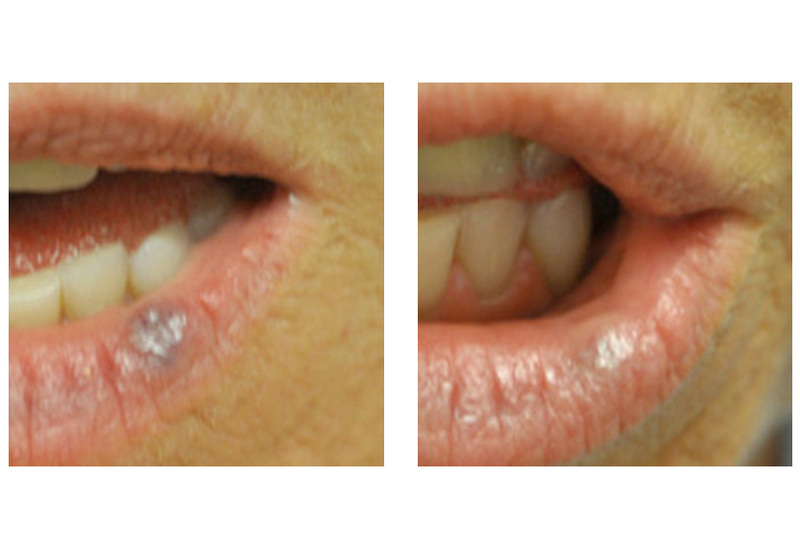 San Diego Dermatology and Laser Surgery has a variety of laser devices that eradicate unwanted vasculature in the skin including broken blood vessels, red marks, capillaries, red birthmarks such as hemangiomas and port wine stains and small cherry angiomas. 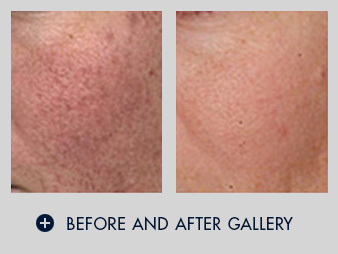 These lasers can also help reduce the appearance of red striae (stretch marks) and some thicker scars and keloids. 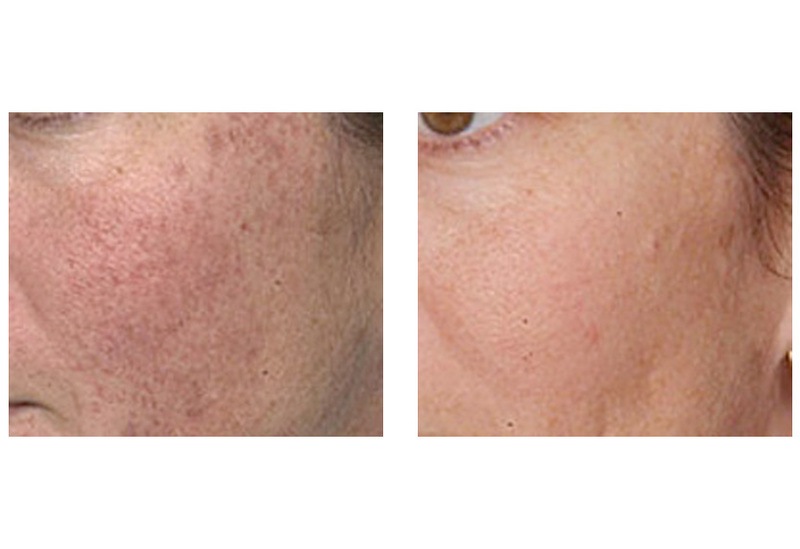 The vascular-specific pulsed dye laser (Vbeam laser) in particular has shown great success in the treatment of post-surgical scars (facelifts, tummy tucks, breast augmentation) as well as scars due to acne, chicken pox, or as a result of an accident. This laser may also be used to treat plantar's warts as the laser cuts off the blood supply to the wart and essentially kills it off. This method of wart removal may be particularly useful on the hands. 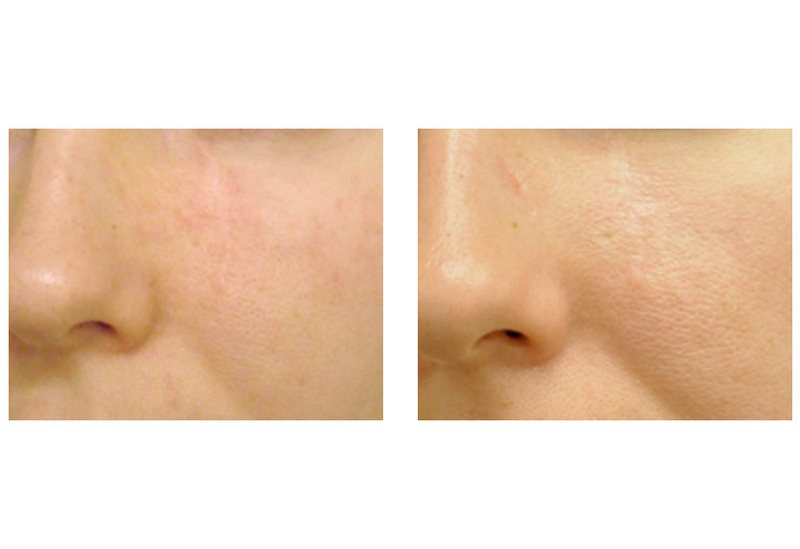 Multiple treatment sessions may be needed to remove unwanted redness from the body or face. 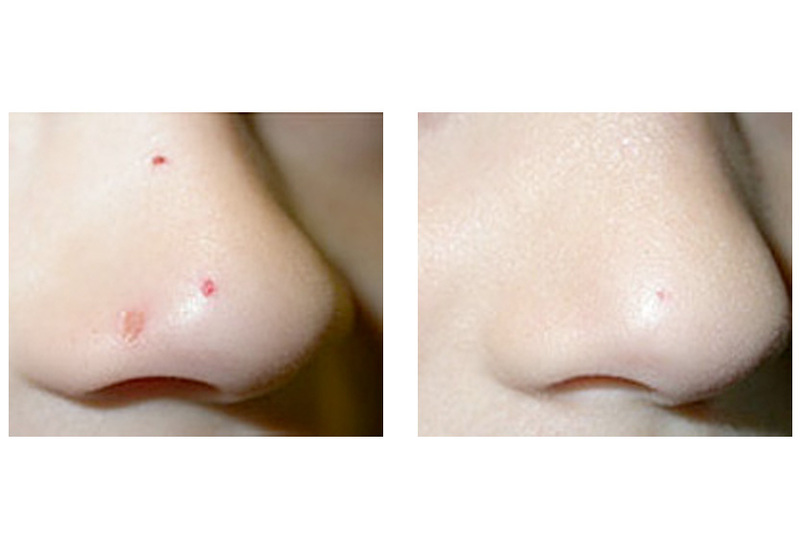 These lasers are extremely safe and have been used even in newborns with enlarging birthmarks. 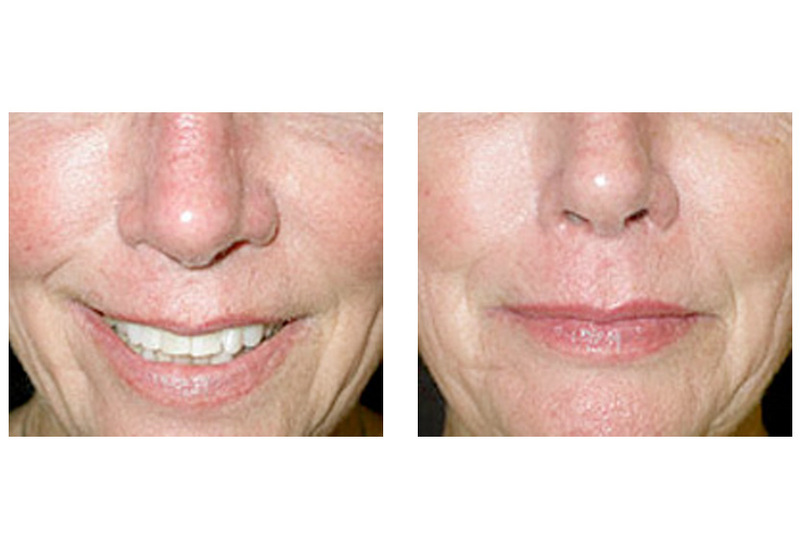 Typically patients will have mild redness after treatment and some mild swelling - usually the "downtime" from this procedure is quite temporary and minimal. 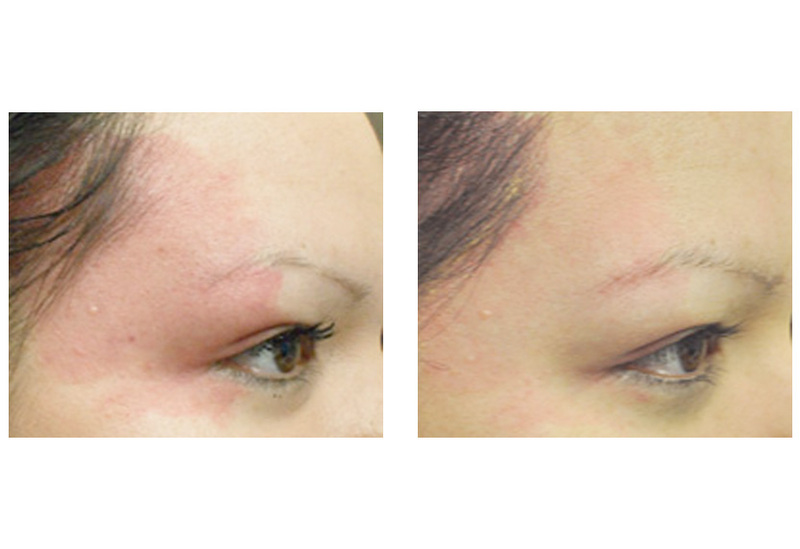 Treatment with the vascular lasers is relatively fast and easy to perform on virtually any area of the body. Patients usually tolerate the treatment quite well and may feel a light snapping of the skin during treatment similar to the snap of a small rubberband. Treatments typically take 10-30 minutes to perform depending upon the size of the lesion(s) being treated and the body location. Almost anyone can be treated with a vascular laser. These lasers have been studied extensively and are quite safe. 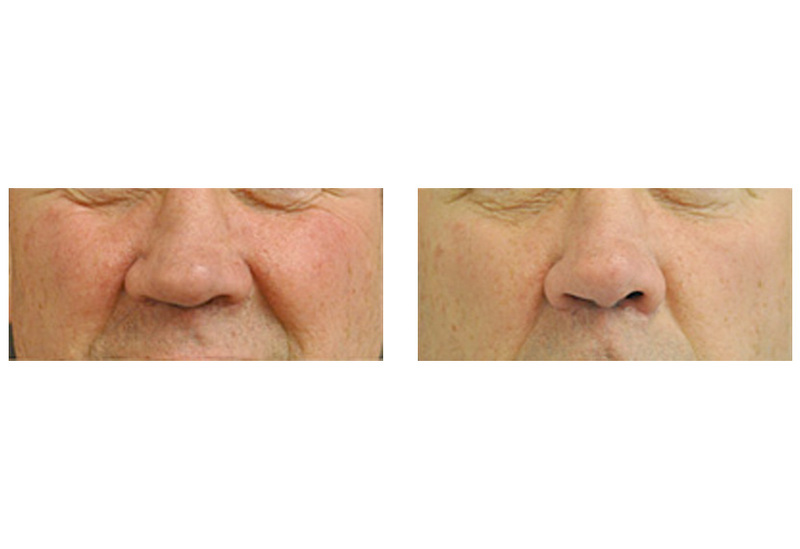 Patients as young as a few days old up to the elderly have been treated safely with these lasers. Are there risks/side effects associated with the procedure? 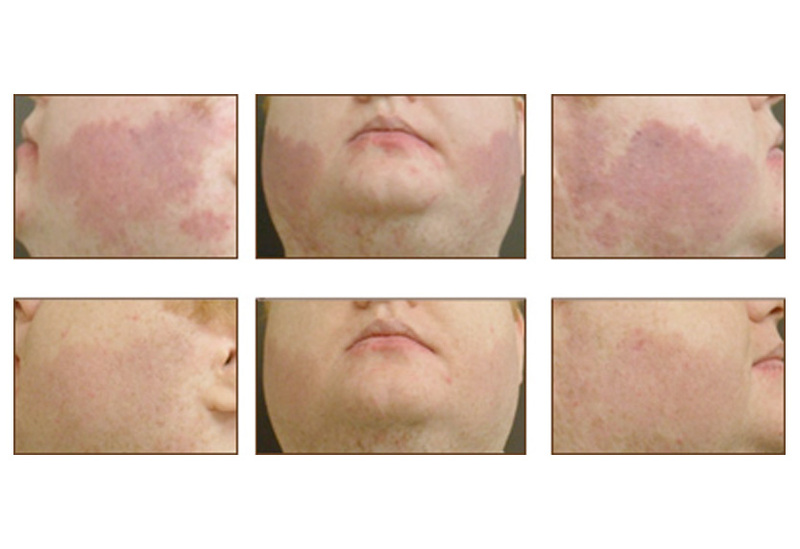 Most patients will experience mild redness after treatment and may have some mild swelling as well. Icing the skin after treatment reduces the redness and swelling relatively fast. In rare cases mild bruising may also occur due to the rapid destruction of the blood vessels in the lesion with resultant spillage of blood under the skin. This usually resolves within a few days to a week or so. Exact post-care instructions are always reviewed immediately following your treatment session.